How Many Humps Are In This Photo? 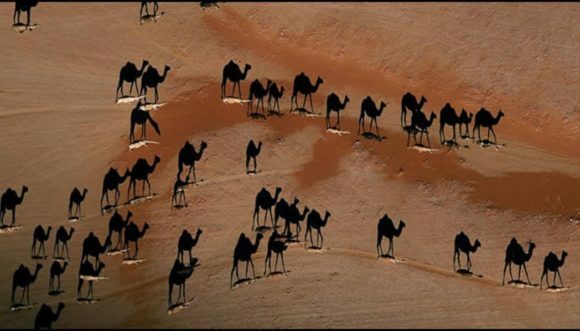 This is a photo of camels’ shadow. Let’s test your eyes and brain. How many humps are there in this photo? Comment your answer below.